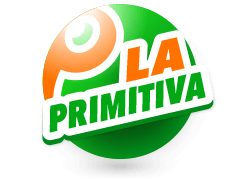 Polish Lotto is among the oldest state lotteries with a history that dates back to 1954. 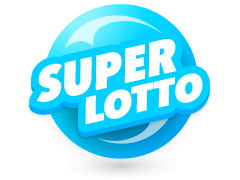 Initially, it was referred to as Duzy Lotek which means large lottery before it later changed to Poland Lotto in 2009. It was the first ever game Totalizator Sportowy started offering and since its launch, it has been churning out millionaires week in week out. 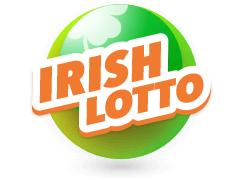 Among the features that make this lotto stand out from the rest is the sizable minimum jackpot on offer and cheap tickets which cost only €1.00. 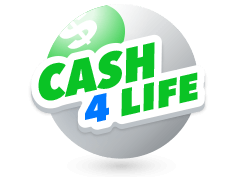 Want to know more about this lotto including how you can get Poland Lotto results in real-time? 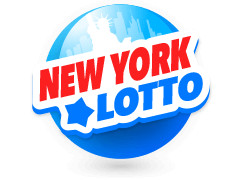 Well, continue reading and also do not forget to buy polish Lotto tickets online here at multilotto. For starters, you might be wondering, can I play Poland Lotto if I don’t live in Poland? Previously, only residents of Poland were allowed to play Poland lottery. However, today anyone from anywhere around the world can play Poland lottery online thanks to Multilotto.ie. Players are only allowed to play this lotto if they are 18 years of age. The Poland Lotto follows a standard 6/49 format where players choose 6 numbers from a pool of 49 numbers. 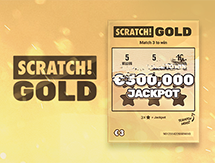 If you match all the 6 numbers correctly, you’ll win a minimum jackpot worth 2 million Zloty. Poland Lotto results will be revealed after the completion of draws every Tuesday, Thursday and Saturday. All Polish lotto results can be found here straight after the draw has taken place. The odds of winning the Poland Lotto jackpot are 1 in 13,983, 816 and when no player wins it, it rolls over to the next draw. Over the years, several lucky players have walked away with spectacular jackpots. The highest on record to date was claimed in 2016 and was worth 60 million Zloty. The second highest jackpot was won in 2015 and was worth 35.23 million Zloty. 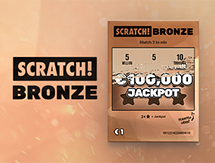 Based on the numbers you match in the Poland Lotto results, there are other prizes you can enjoy apart from the jackpot. For instance, if you match 5 numbers correctly, you’ll win a prize worth 5, 500 Zloty. 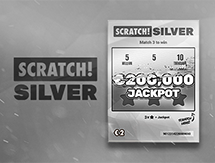 As we’ve already stated, the ‘Super Chance’ jackpot is worth 2 million Zloty. This bonus feature also has prizes for specific lower tiers. For example, if you match 6 numbers correctly, you’ll win 100,000 Zloty. 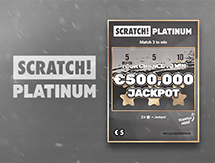 Multilotto is a website operated by Multi Brand Gaming – a company licensed by the Irish National Excise Office. Here, Poland Lotto results are published immediately draws are held every Tuesday, Thursday and Saturday. You’ll then be able to check whether the numbers you chose match with the one shown in the draw. If you're lucky and end up winning the jackpot, expect an email or call from us to notify you of your great win. What’s impressive is that our site is accessible through both desktop and mobile. These means that whether you’re relaxing on your couch or traveling on a train, you’ll be able to access outcomes of draws on your Android, iOS or Windows smartphone. If you think that Multilotto only features today's Poland lottery results, you’re mistaken. As such, you’ll also find winning numbers from previous years. 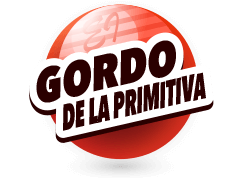 Even better, you’ll find results of other popular lottos played around the world namely in Europe, South America, North America, Australia and the USA. Let’s discuss two Europe lottos that are followed closely by players around the world. First up is Austria Lotto. Here, players are required to follow a standard 6/45 format which involves choosing 6 digits from a pool of 45 numbers. If lady luck favours you such that you end up matching all the 6 numbers during the draw, you’ll win a minimum jackpot worth €1.5 million. If you want to win the secondary prizes on offer, "Zusatzzahl" is a bonus ball that’ll help you achieve this. 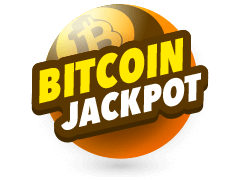 Zusatzzahl won’t boost your bid of winning the jackpot but will give you an opportunity to claim several cash rewards this lotto has to offer. 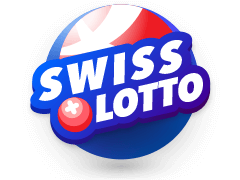 And just like Poland Lotto results, Austria Lotto results are also available at Multilotto after draws - held every Wednesday and Sunday. Next up is Euromillions. 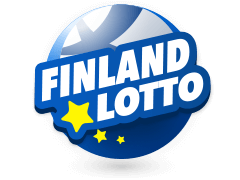 In 2012, this lotto famously gave out a breathtaking jackpot worth €190 million drawing attention from every part of the globe because it tends to have a minimum jackpot of €46m in the main game. 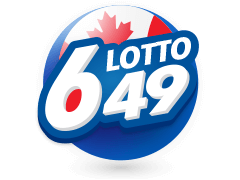 Playing this lotto is very simple and requires you to choose 5 digits from a pool of 50 numbers. If you want to win the Mega Jackpot, you’ll need to pick an extra 2 “lucky star” numbers from the range of 1 to 12. 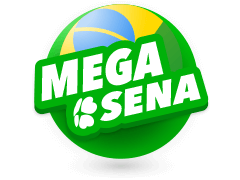 You'll pocket the Mega jackpot of €190 million if you match all the 7 digits exactly during the draw. 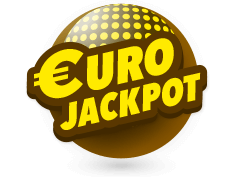 And just like Poland Lotto results, you’ll find Euromillions results here as well as other results of renowned worldwide lottery games.